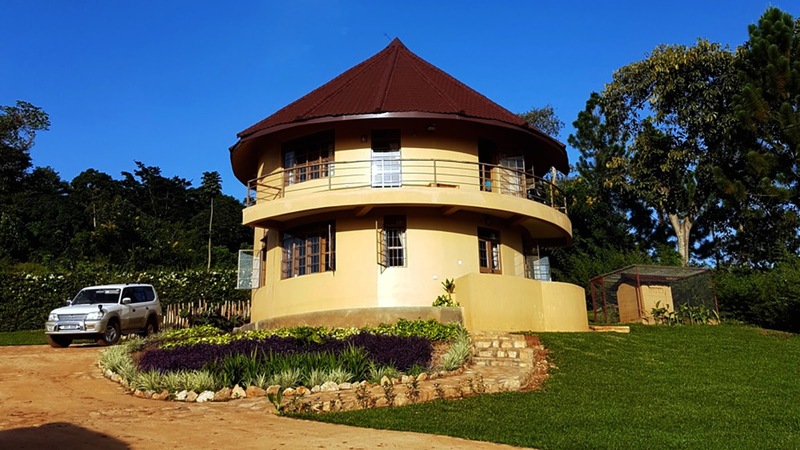 While living on campus at Uganda Christian University we stay in an apartment and both Mark and I cook a lot for the students, staff, pastors and friends who drop by to visit. It is a wonderful time of catching up, doing one on one discipleship, assisting graduating students with writing their CVs, and teaching the practical application of God's Word. 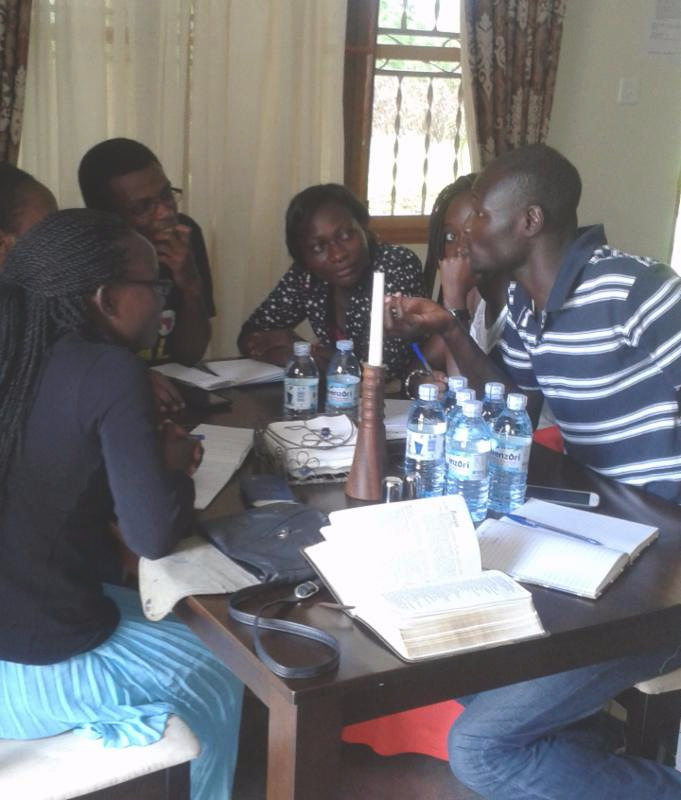 Mark led the training of 4 different sessions on different aspects of discipleship and leadership. We had students from the Honors College and some from the Law Fellowship wanting to learn about the practical aspects of leadership, dealing with success, along with how to manage money from a spiritual and practical aspect. Over the past 12 years the students have told us they gain head knowledge but are not given an opportunity to put it into practice. We are listening to their concerns and offering some things to help. To demonstrate this in a practical, fun way, we are providing exercises that provide them with the opportunity to be problem-solvers. One of the exercises is called "Lost At Sea" which requires the teams to prioritize and lead through a crisis. The exercise provides specific information from the U.S. Coast Guard so there is professional guidance to the students. We learned a lot from the experience ourselves because both teams perished because their frame of reference was survival not rescue. This led to some very interesting discussions. Saturday evenings have been "movie night." We show movies complete with popcorn in the apartment. On average we had 10-20 students with great discussions. Mark and I found the students were relaxed and after a few times at "movie night " they opened up and felt safe sharing their views on different topics. We discussed relationships between men and women, is it ever OK to lie, how do you build trust and the practical discipline of inquiring of the Lord. The Counseling Department at UCU asked Margaret to teach some classes on the practical aspect of career counseling with emphasis on our God-given skills, the book "What Color Is Your Parachute," and how to know yourself and present yourself to an employer knowing your transferrable skills. Kingdom View ministry house is moving ahead. We researched contractors, suppliers and met with the architect and engineer to create a bid proposal for prospective contractors for the construction of the first building starting in January 2016. Marriage counseling sessions and casual dinners for couples is a special time to talk about life, Biblical relationships and challenges we all face. Some are former students, pastors, friends and faculty and we love providing pastoral care to them during these small dinners...not to mention Mark and I love to cook! We distributed to many students in leadership and provided Bibles to a church who requested Bibles for all the children who are able to read in their Children's Ministry. One of our former scholarship students, Joanitah works with the children in her church and requested our help. We have requests for more and our Bible fund is completely depleted. Will you help?